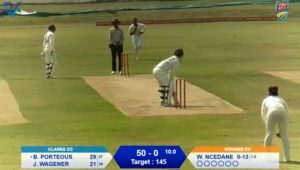 The biggest grassroots development programme in the country, KFC Mini Cricket, celebrated its 35th year in the Drakensberg this week. 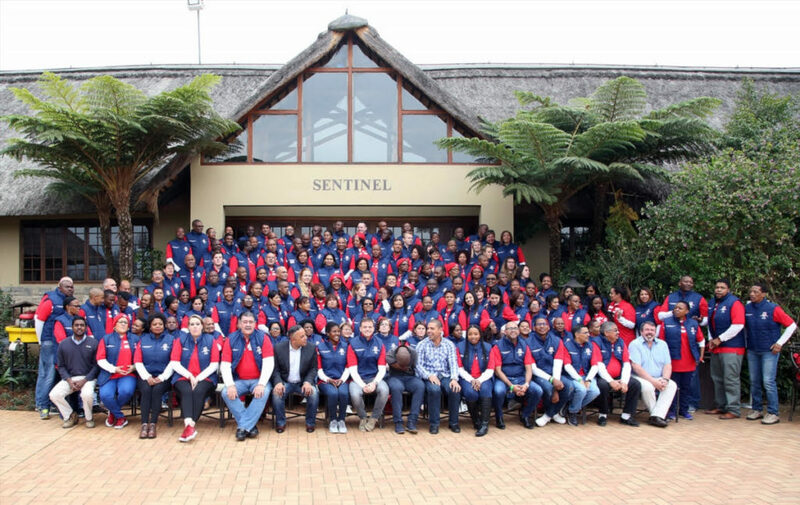 An estimated 180 delegates assembled at the Champagne Sport Resort in the Central Drakensberg for the annual KFC Mini Cricket national seminar from 3-5 July 2017 ahead of the celebratory season. KFC has been the driver of the initiative for the past seven years, after taking over from biscuit brand Bakers. ‘This year will be another year to rejoice as we look forward to the seventh year of a distinguished partnership with KFC,’ CSA chief executive officer Haroon Lorgat said. ‘Looking back at what has been achieved over the past seven years is outstanding, when one looks at the stunning growth figures. ‘A 42% rise in the number of children participating, a 56% rise in the number of volunteer coaches and, importantly, a 74% growth in the number of schools involved, makes us very proud indeed. Launched during the 1982-83 cricket season to encourage the growth and development of cricket among boys and girls, mini-cricket has grown in leaps and bounds over the years, giving children from all walks of life the opportunity to be exposed to the game. Over 2.5-million kids have participated in this programme, which has been instrumental in producing players for the various national teams – South Africa U19, Proteas Women, South Africa A and the Proteas. ‘I really feel that the KFC Mini Cricket programme is one of the best and most heart-warming projects that can be seen anywhere in the world,’ Lorgat added. 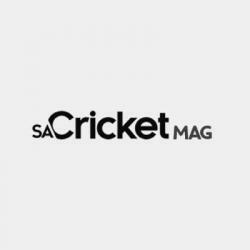 ‘It shows in the growth and in the opportunities provided to young children who take part as ball boys or girls when their Protea heroes are playing, or as participants at the coin toss of the KFC T20 International matches or the CSA T20 Challenge matches. ‘KFC is immensely proud of its contribution to the KFC Mini Cricket programme and of the positive impact it is having on countless people all over South Africa,’ said KFC public affairs director, Thabisa Mkhwanazi. ‘With the help of our valued partners, CSA, the coaches and coordinators, the programme will continue to thrive, uplift people and communities. The KFC Mini Cricket National Seminar is a great platform for us celebrate the coaches who are the heart of KFC Mini Cricket. ‘The 2016-17 season proved to be the biggest and was jam-packed full of action, with almost 120 000 kids getting active,’ adds Mkhwanazi. The seminar features KFC Mini Cricket coaches from all of CSA’s members around the country. Delegates attending this year’s seminar were once again exposed to a variety of topics and key learnings, which they can take back to their regions to share with fellow coaches to ensure that the program improves each year and delivers its objectives.